Simple yet very elegant, the Roma crystal high ball tumbler can be presented as an individual gift or in a set of 2, 4 or 6 glasses. There is a large engraving area that can be personalised with any crest, logo or wording to create a gift that is sure to be treasured by the recipient. 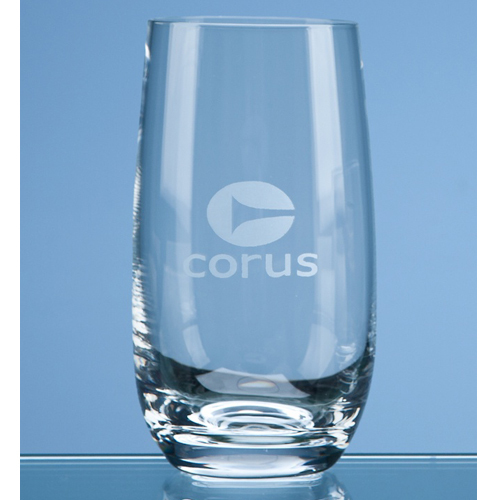 There are also goblets, wine glasses, champagne flutes and whisky tumblers available in the Roma range.